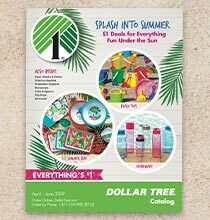 Home » Celebrations » 2019 Spring Catalog: Savings Indoors and Out! Dollar Tree’s Spring Catalog is here for your viewing and shopping pleasure! Plus, everything is just $1 or less, so you can save even more this new year. Explore all the vases, floral supplies, home décor, and toys this year. 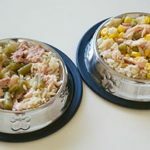 Looking to upgrade your tableware? 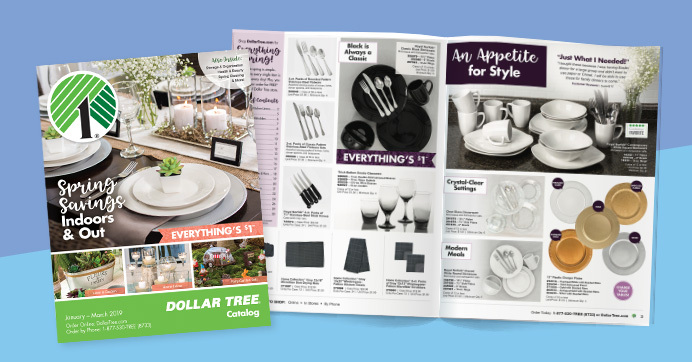 From charger plates and glassware to silverware and serveware, Dollar Tree is your spring celebration destination. Don’t forget about your health this year either! Stock up on all your health and hygiene care. 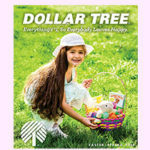 Plus, with spring comes cleaning and Dollar Tree has everything you need to start your year off fresh. Trust me, there’s something for everyone in this catalog! Have an appetite for style? 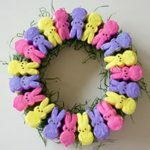 Well, Dollar Tree has just what you’re craving! 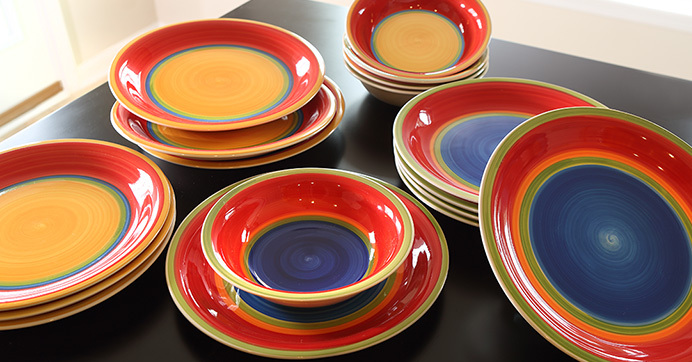 This new Mambo Dinnerware is boho chic and sure to make your table POP! 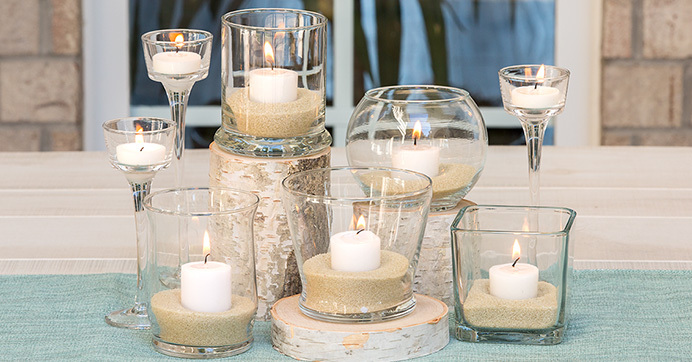 Make a statement with $1 vases and candleholders! These sleek and chic styles are sure to suit all your decorating needs. The bar beckons! 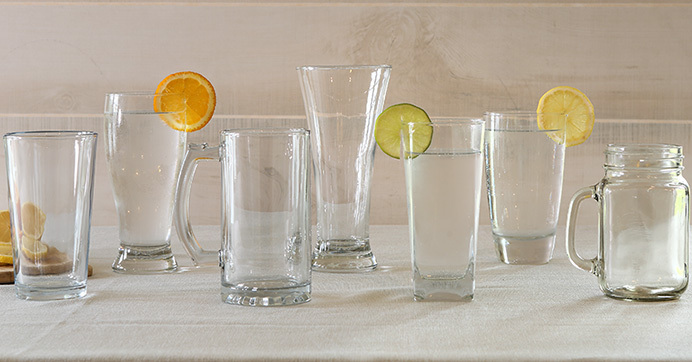 Update and refresh your glassware this season with everything from wine and champagne glasses to pilsner glasses and mugs. Plus, they are only $1 each, so you can toast to savings! 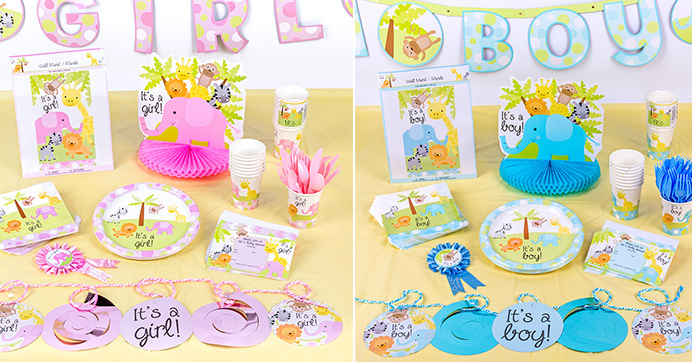 Throw a Pinterest-worthy party with Dollar Tree style! 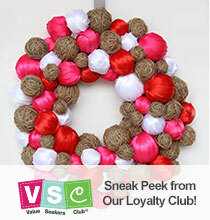 You can get everything you need in a variety of themes and colors so you can host the best celebrations around. They’re back! 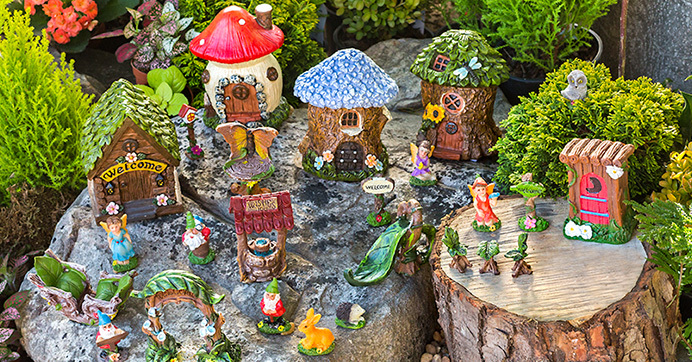 Get everything you need to create enchanting fairy gardens at a magical $1 price. 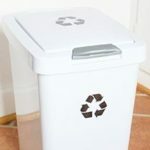 Want even more ideas on how you can spruce up your spring décor? 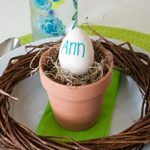 Check out these three ways you can add a touch of spring to your home décor!